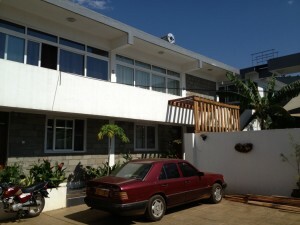 Kisumu has attracted many investors and potential buyers of plots and lands for sale. 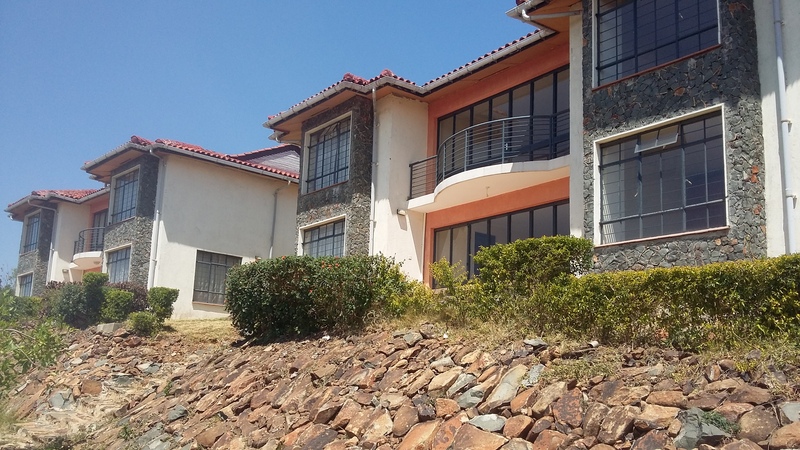 To identify a place which suits your needs and meets your preferred location near the lakeside, there are lots of choices of estates in Kisumu you can go for. Among these estates is the Riat Estate. 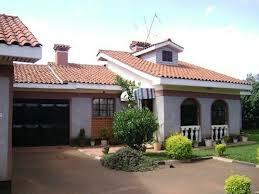 Riat Estate in Kisumu is the hilly top part of the city, which is located along the Kisumu Kakamega road. It is rightly situated next to Mamboleo and has great investment possibilities for people searching for plots of lands. This Estate has affordable lands for sale available for the investors who have interest in venturing into opportunities ranging from; hotels, hostels, agriculture, villas, building personal homes as well as business premises. These are very attractive opportunities that have increased the rates of returns a great deal. Those living in Riat estate live a different standard of life and as well observe standards of the upcoming urban designs. The urban designs and high buildings that are being built by investors in Riat estate have increased the market prices of the investments, hence give investors good returns. 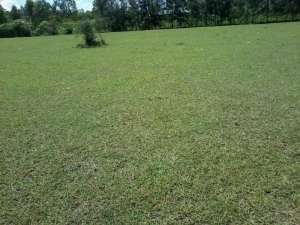 The lands for sale in Kisumu Riat estate are affordable and are also freehold. The loan acquisition process is also straightforward, so that once an investor accesses the loans and have appraisal arrangements done, can start up these business prospects which will definitely rake in money. With calm and family-friendly environment, Riat estate is the target of most real estate buyers in Kisumu who would want to have residential homes outside the busy and noisy city. The estate’s population has increased over the recent years with increasing settlements of both home owners and those renting houses, making it a great destination for investors. Agriculture in Kenya dominates Kenya’s economy. Approximately 15-17% of Kenya’s total land area has sufficient fertility and rainfall to be farmed. 7-8% of this can be grouped as first class land. Kenya is the leading producer of coffee and tea and also third largest exporter of fresh produce namely cabbages, onions and mangoes. Small farms grow much of the corn and in addition produce potatoes, bananas and peas. Despite all of these produce plus the favorable climatic conditions, about a 1/2 Kenya’s total agricultural output is subsistence production, meaning that it is produced for consumption. This means that the agricultural sector in Kenya is not reaping its maximum potential. This means that serious investors need to get into the agricultural sector and invest in agricultural land for sale Kenya. Investors in farming and agricultural activities could very well reap benefits that accompany Kenya’s bilateral ties many other nations all over the planet. Some of the most common are reduced taxes in farm products and may be easier policies enabling investors from Kenya to comfortably access other foreign markets. Thus investors are in a position to getting readily available large scale markets for produce. Agricultural sector happens to be the largest factor in Kenya’s Gross Domestic Product (GDP). In 2005, Agriculture, including forestry and fishing accounted for about 24% of the GDP also for 18% of wage employment. It further collected half of revenues from exports. Government being aware of the impact of the agricultural sector upon the economy has continued to show necessary support to large scale widespread farmers all around the nation. The government offers reduced prices on se eds and likewise avails ready market for certain commodities like sugar cane, coffee and tea. Investors may take pleasure in these incentives to immensely cut back on the cost of production and in its place maximize profits. Accessibility of roads is the one other selling point of investing in agricultural land for sale Kenya. Government has done and goes on to do some good job in terms of improvement of infrastructure hence linking roads from the cities to the rural areas. This facilitates an easy and quick transportation of goods and services from one particular area to another. This means that an investor may even import labor from one particular area to another. The ease of transport also makes perfectly sure that fragile goods like eggs don’t undergo unnecessary breakages a result of bad roads. Good infrastructure also means that additional public service vehicles are likely to ply different roots and one can opt for alternative method of transport like train, based on the cost. Investors hoping to spend money on agricultural land for sale Kenya are guaranteed of cheap and skilled labor. A survey indicates that by 2006, almost 60% of working Kenyans made their living by farming, in comparison with 80% in 1980. That is a clear indication that largest portion of Kenyans are well conversant with farming as a means of life. Unemployment rate in the nation also guarantees an investor of getting cheap and skilled labor.